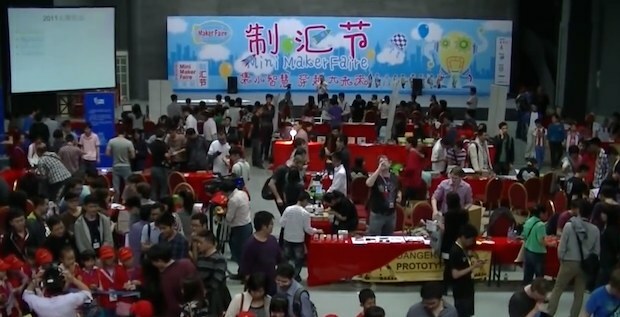 Interested in the 2015 Digital Mission to Shenzhen Maker Faire? The return trip features a new UK pavilion and an extended programme in Shenzhen. This Digital Mission to Shenzhen Maker Faire (4-11 Apr 2014) brings together the UK’s leading ‘makers’ - creative technologists and entrepreneurs combining 3D printing, Internet of Things, open source software and crowdfunding to revolutionise manufacturing - on a specially designed week-long trip centered around the Shenzhen Maker Faire. 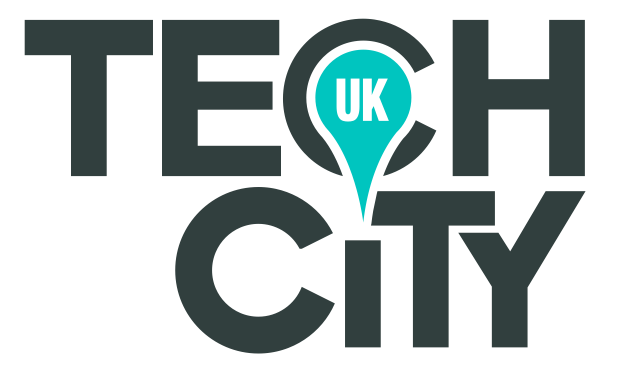 The British delegation will bring together representatives of innovatives hardware startups from the very earliest stage startups to established businesses. The mission is organised by trade mission specialists Chinwag and leading makers Tom Whitwell (Music Thing, ex Head of Digital, The Times) and Chris Thorpe (Flexiscale.co, ex CTO MindCandy) and supported by UK Trade & Investment. The Mission programme includes market briefing, company visits, networking events and access to the UK stand at the Shenzhen Maker Faire 2014. Travel grants for qualifying SMEs are available. Interested in coming along? Apply using the form below, it only takes a couple of minutes. If you need further info or have any questions email mission chinwag [dot] com. This mission not for you? Follow @digitalmission, +DigitalMission or sign-up for the Digital Mission newsletter. Ten years ago, the Internet democratised publishing, broadcasting and communications, creating spectacular disruption within those industries. Today, the same thing is happening in manufacturing. The tools of production are easier to access than ever before. Open ­source software makes desktop design possible, while small­ run electronics manufacturing, 3D prototyping and crowdfunding systems like Kickstarter mean individuals can launch successful businesses independent of major investors or corporations. Britain leads the world in combining design and entrepreneurship skills placing the country’s creative technologists in an enviable position in this new industrial revolution. In April 2014, the first full Maker Faire will be held in Shenzhen, where much of the Western world’s manufacturing takes place, bringing together entrepreneurs, manufacturers and innovators from around the world. * To qualify as a start-up or SME, your company must have less than 250 employees and less than €50m turnover. Startups/SMEs have fewer than 250 staff and less than €50m turnover. Academic staff must be able to prove their credentials. Observer slots are strictly limited and give the chance for companies and organisations that support digital firms in their objectives e.g. lawyers, accountants to take part in the mission. Observers spend the full week with the mission companies, participate in the events, but are not invited to pitch or present. Corporate information and contact details are included in the mission publicity materials. We have partnered with Dovetail Foks/Expose Travel for the this Digital Mission to China. Dovetail can provide a range of solutions for all budgets and take care of any required aspects of your travel arrangements, from flights, transfers, hotel accommodation and visa advice. Dovetail Foks/Expose Travel specialise in arranging travel to exhibitions and trade fairs and have been doing so for over 20 years. We provide a complete service for delegates attending events worldwide. We are a fully licensed company with our own IATA, ABTA and ATOL Licences, providing complete security for all the travellers to the events. Interested in coming along, apply using the form below, it only takes a couple of minutes. If you need further info or have any questions email mission chinwag [dot] com. "Packed full of curated meetings, talks, panels and networking in the hectic New York startup scene, the Digital Mission inspired ideas and delivered great leads for our business - but most importantly was a whole lot of fun"
"Chinwag's Digital Mission to New York is invaluable for any business considering moving their operation into the east coast of the US. I would go as far as saying that no business should consider operating in the US seriously without attending at least one"
"""""I found the New York digital mission organised by Chinwag and UKTI to be exceptionally worthwhile. The Chinwag and UKTI teams were great, and very professional. As a company, we established many new leads and contacts, we now understand much more about doing business in the US, and I had a great time in the process. Thanks so much.""" "Just came back from a Trade Mission with UKTI in association with Chinwag to New York. Met with great companies and key contacts. Worthwhile trip and very highly recommended to all those companies who want to make a splash in any market"
""The UKTI Digital Mission 2014 was incredibly valuable in terms of giving me an insight into what may or may not be possible for our company Stateside. The visits organised by Chinwag got us an 'in' at some of the biggest and best companies in New York, and Social Media Week, to coin a NY phrase, was 'super exciting'. The Chinwag and UKTI teams couldn't have been more friendly or helpful. In fact, I loved the trip. Can I do it all again, please?"